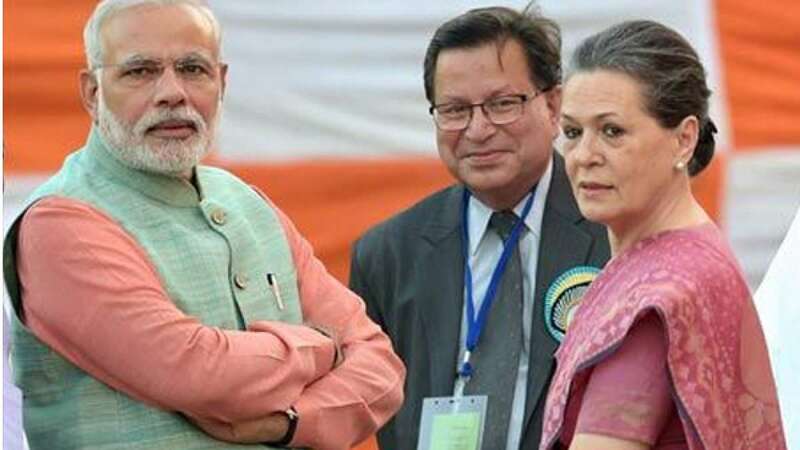 New Delhi : Putting political differences aside, Prime Minister Narendra Modi on Tuesday wished Congress president Sonia Gandhi a long and happy live on her 68th Birthday. "Best wishes to Congress President Smt. Sonia Gandhi on her birthday. May almighty bless her with a long and healthy life," tweeted PM Modi on Tuesday morning. However, Congress party issued a statement mentioning that Sonia Gandhi will not be celebrating her birthday in wake of naxal and terror attack in Jammu and Kashmir.